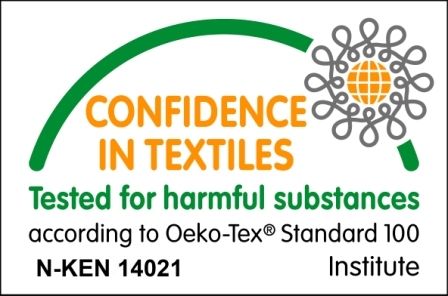 As Medepsilon Ltd, we present our clients envinromentally safe and healthy dyed woven fabrics. 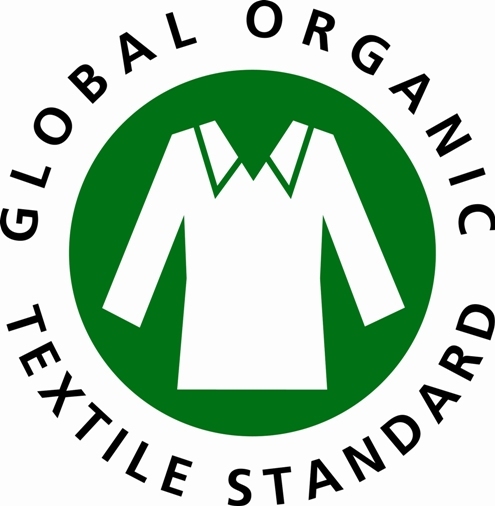 We produce Ekotex Certified and Organic Fabrics, according to customised instructions. 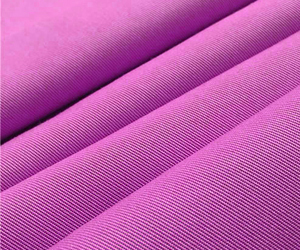 Weaving, dyeing and finishing processes proceed with high detailed methods and high technological equipments. 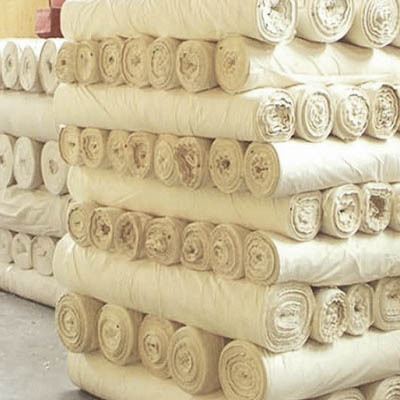 We consider every client and every order as a uniqe manifestation of our experience in our Textile Business Journey. Medepsilon has made an investment for new digital printing machine "Epson Monna Lisa" in order to fullfill increasing supply in digital printing area.